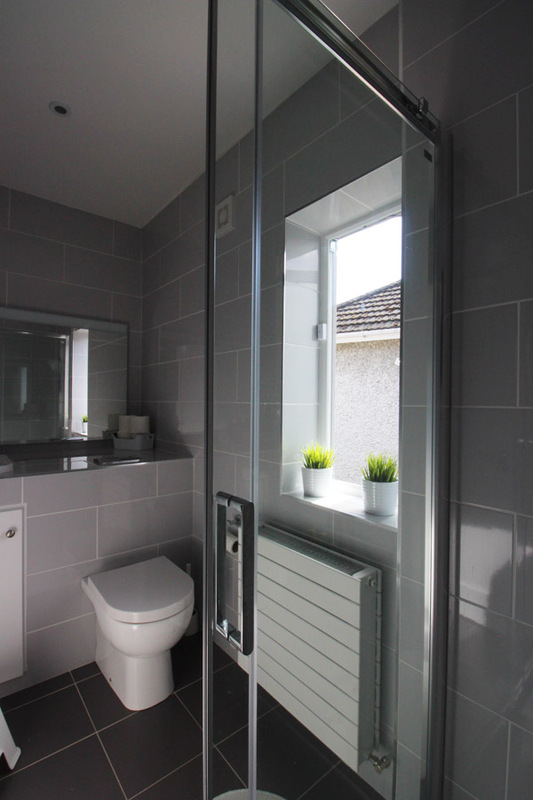 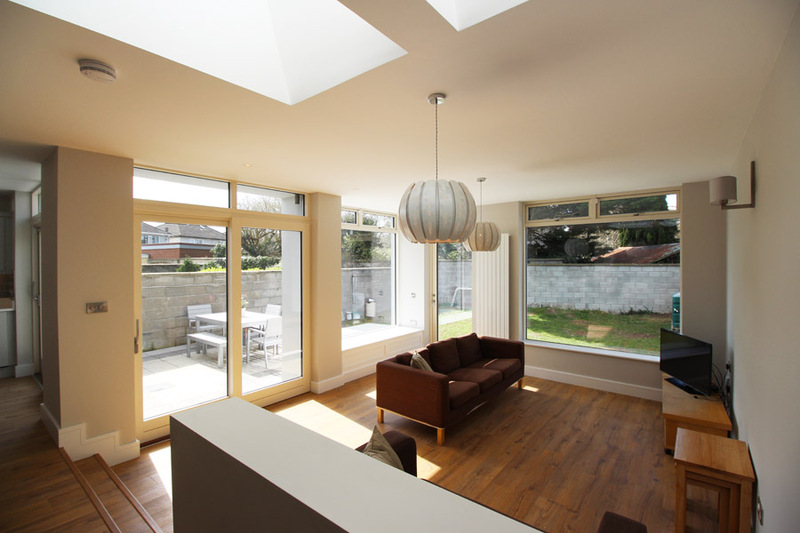 A project to renovate a semi-detached house in a west Dublin suburb. 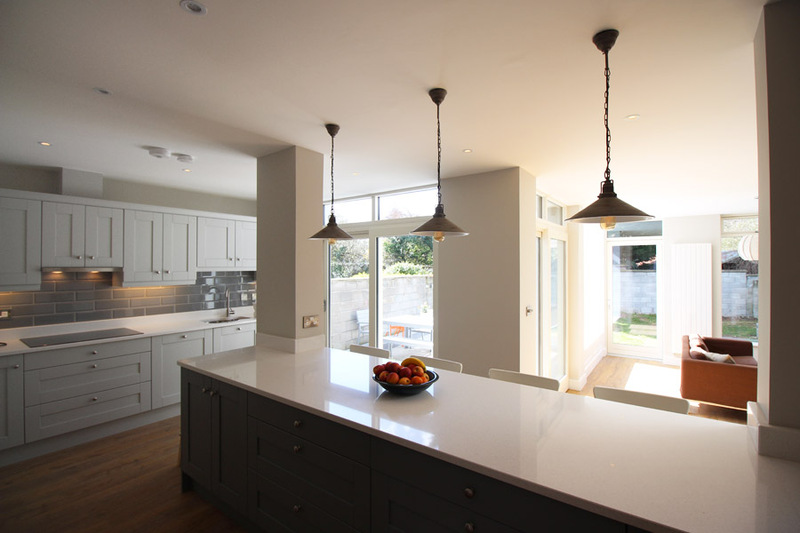 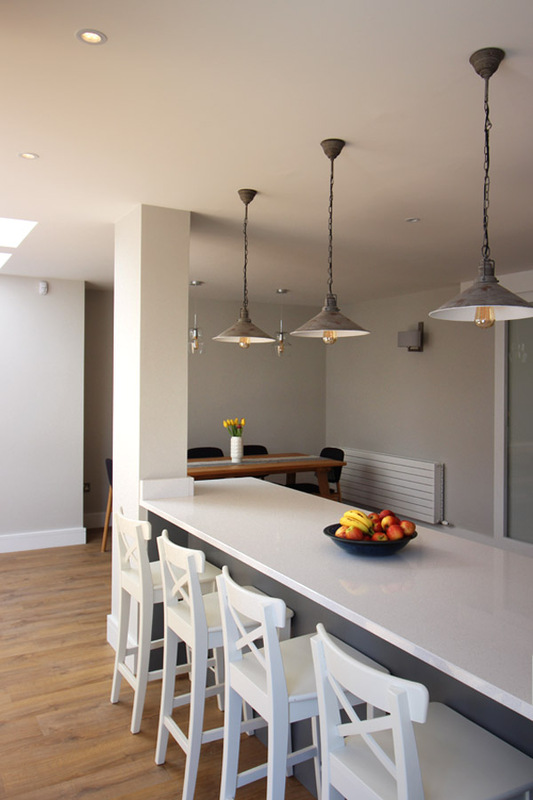 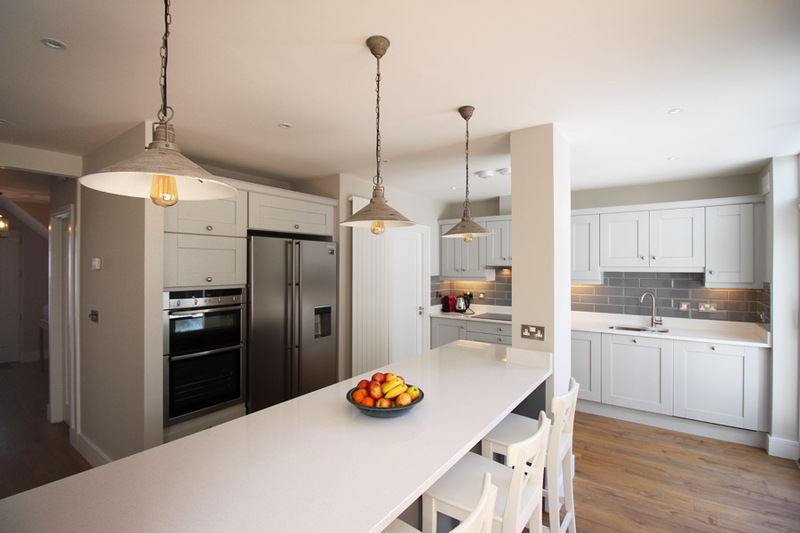 The rear of the house was reconfigured along with anew single storey extension to create a bright open plan living/kitchen/dining space opening out to the garden. 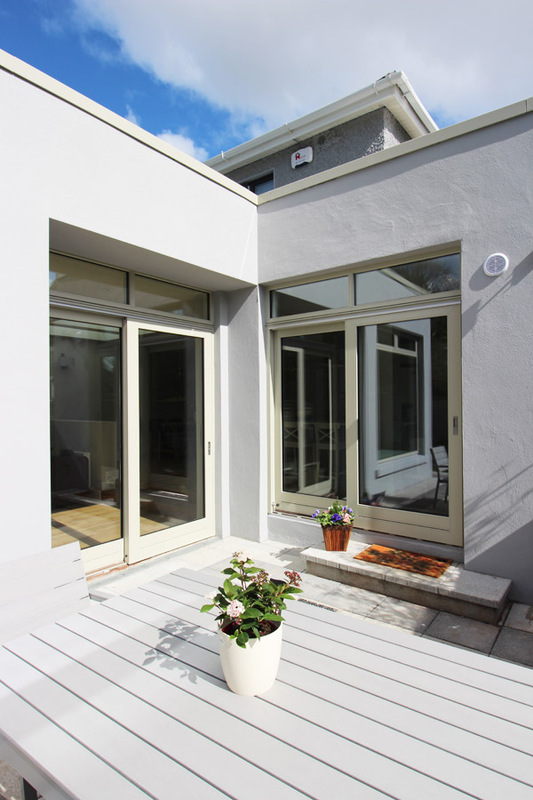 The extension has full height glazing on three elevations benefitting from the south westerly aspect of the back garden. 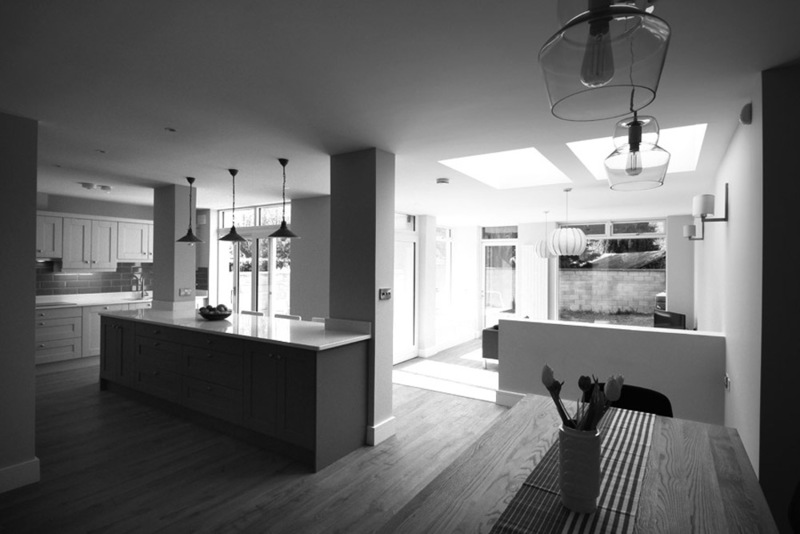 The position of the extension creates a sunny sheltered courtyard accessed directly from both the kitchen and the living area. 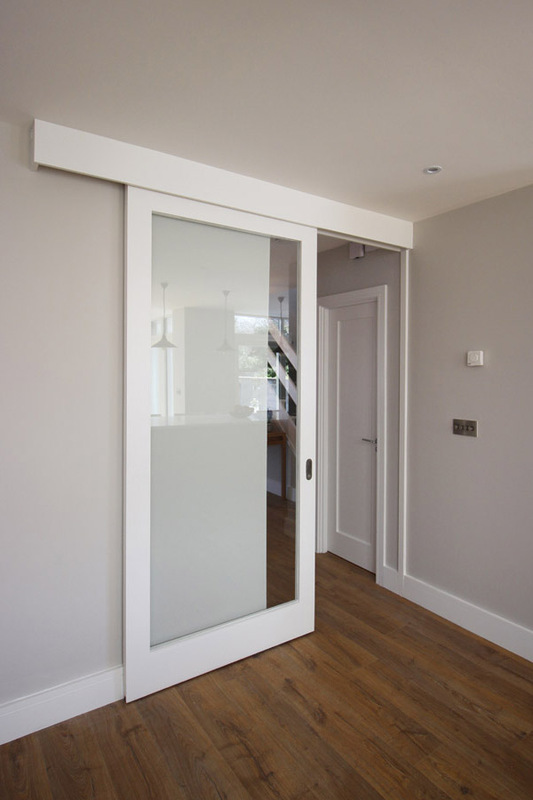 A new tall glazed sliding door connects the hallway with the kitchen allowing light and views through the house. 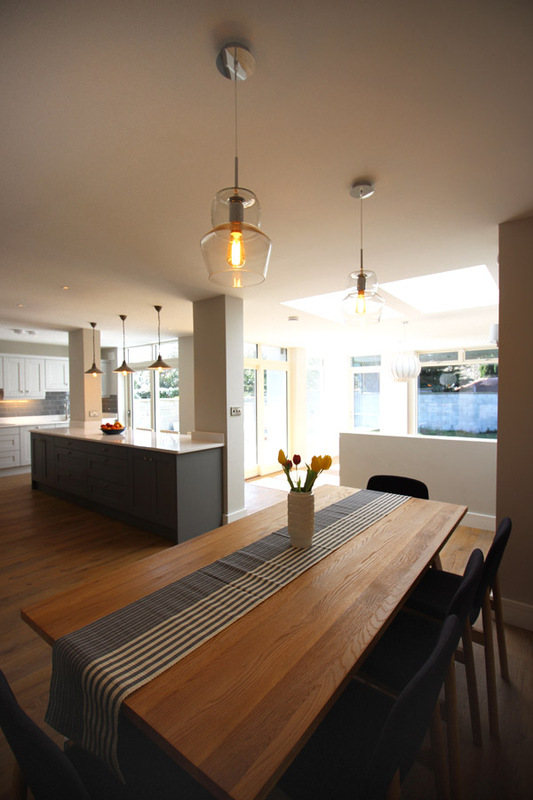 Two steps give you access to the living area from the kitchen affording it a generous floor to ceiling height, reinforcing the sense of light and space. 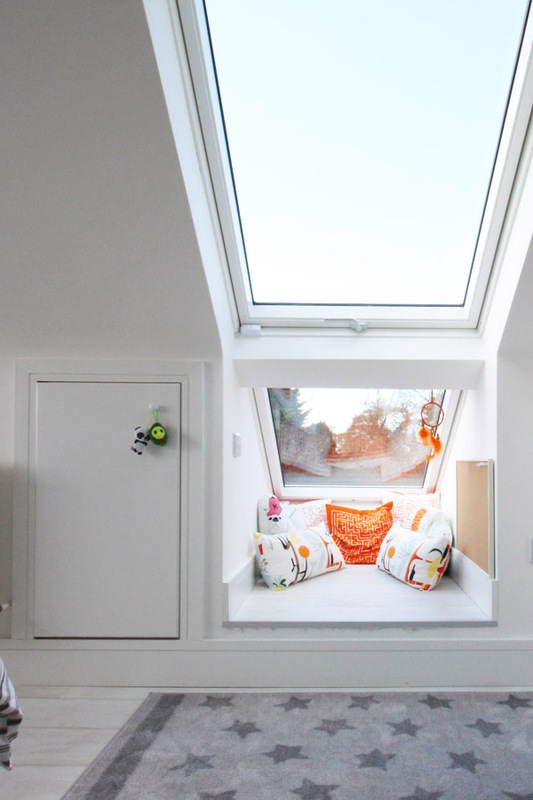 A quiet separate sitting room has been maintained to the front of the house, providing contrast and private space from the open plan family room to the rear.